While watching her favorite cartoon movie frozen, Siya asked me, “mom, how lucky are the people who live in the winter lands. it must be fun to make snowmen and play with the snow.” I tried to explain to her about the difficulties faced by people living in extremely cold weather. But she had this magical world of fairies in her mind and repeatedly mentioned about it. According to her fairies live in snow and she could visit them only if she visits the place. She asked me and her father whether she could visit the snowy part of the world and see how the winter is?It was obvious to have an attraction for winter, As we live in the sunny part of the world. Along with kids even I have a fascination for the snow, winters, cold breeze, winter breeze and everything related to winter. Oone day while browsing through the newspaper I came across the advertisement of snow city Singapore and immediately I searched details about it. When I broke this news to kids,they were exhilarated. 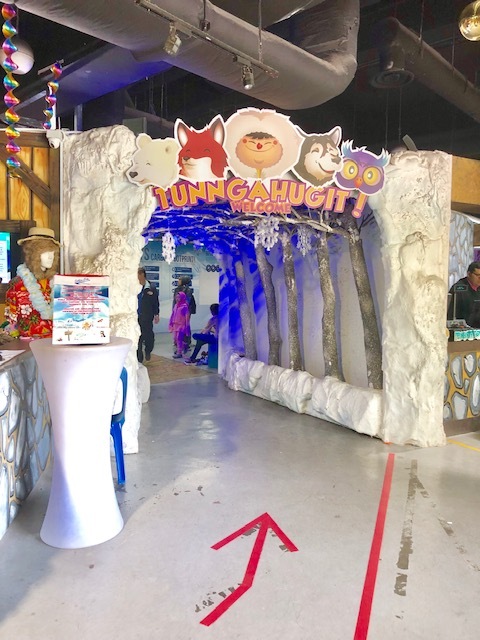 We planned our visit to snow city singapore with a group of mommies and kids. 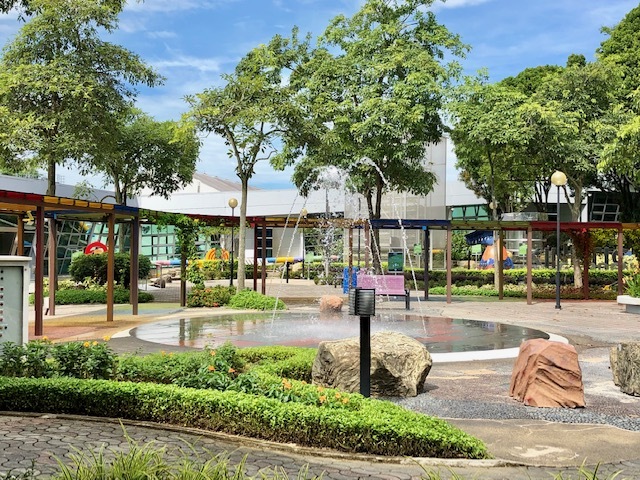 Generally, we make sure that kids accompany with their friends while visiting such places as they have more fun together.One fine morning we reached snow city which is located at the science center, Jurong. We reached the science center around 11 am in the morning. 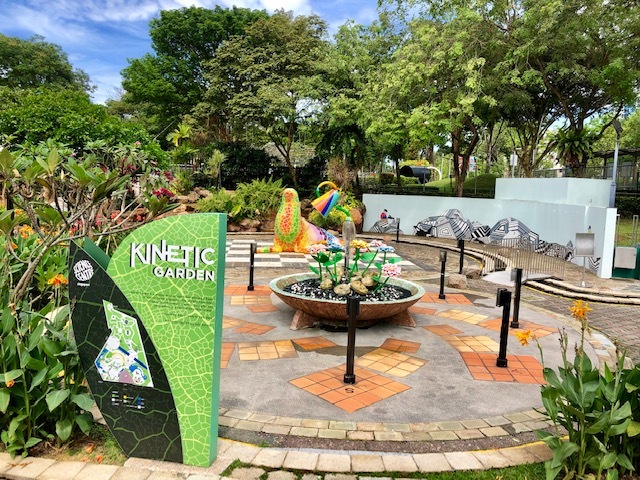 It’s an awesome place having a science center and a water play area for kids. We had visited it prior so we directly headed towards snow city. It’s located in a wonderful place Amidst gardens and greenery. 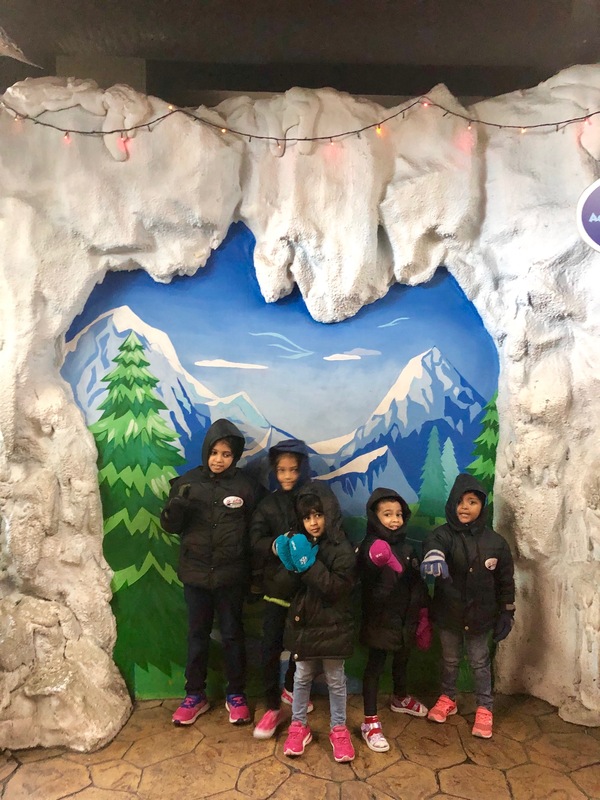 We bought tickets and kids couldn’t wait to get into the snow world. After entering we got jackets, caps, hand gloves and shoes. For keeping valuables, lockers are provided inside. In no time kids jumped in the snowy world. It was extremely cold inside and we took the time to get adjust to the temperature. My little munchkin couldn’t control her surprise to see the igloo. She had seen igloos in the picture books, cartoon series. when she saw it in real she was super happy. She asked me, whether we could take it back at our home? (Kids and their imagination, difficult to understand). Initially, we found tough to balance on the snow but slowly we adopted walking and running behind kids. As cameras are not allowed inside we couldn’t click photos and could enjoy the snow fully. Sara tried to sleep on the snow, attempted to make snowmen, filled it in her pockets and what’s not. For her, it’s the magical world of fairies, igloos, slides, and snowmen. Kids couldn’t stop jumping and running on the snow field. Then we climbed up to ride on the largest possible snow slide- arctic snow slide. It was exhausting to climb up carrying the tires to seat while sliding. I was pretty scared for the first time but kids encouraged me to try the snow slide. For all of us, it was the first time in our life to try a snow slide. We sat on the tire to slide down and it was the fastest slide we ever tried. We reached the bottom of the slide in no time. Kids repeated the sliding activity innumerable times and we waited for them at the bottom. Getting kids out from the snow city was next to impossible task for us but as the time limit exceeded we had to leave. It was out of world experience for all of us as we are snow lovers. We got a feel of being at the real Arctic. For playing in the snow a dress code is necessary. You can bring the necessary clothes from home or can rent it at snow city. Winter-proof jackets, cap, and hand gloves. Following are standard rates of tickets for child and adult. Thanks for sharing this Rupali. I am planning a trip to Singapore in April. We will definitely include Snow City in our list! I’m glad to know that it’s helpful for you. Keep visiting the blog if you like it. Thank you krish. A rain-lover,avid reader and a coffee addict mom. I am re-living my childhood twice with my two naughty kids.